Minimum 86% CARVACROL. Less than 2% Thymol. 100% Steam Distilled. No chemicals. Alcohol free. 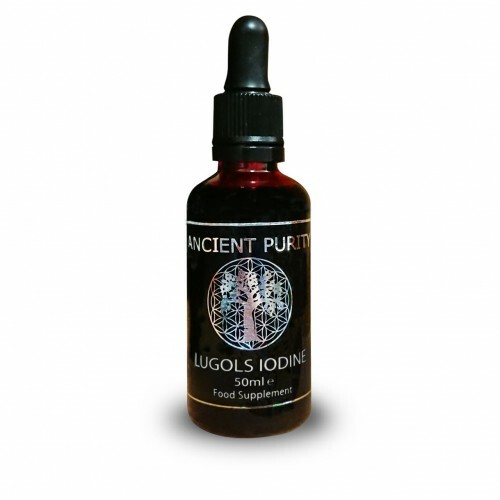 100% Pharmaceutical Grade. Therapeutic Grade. 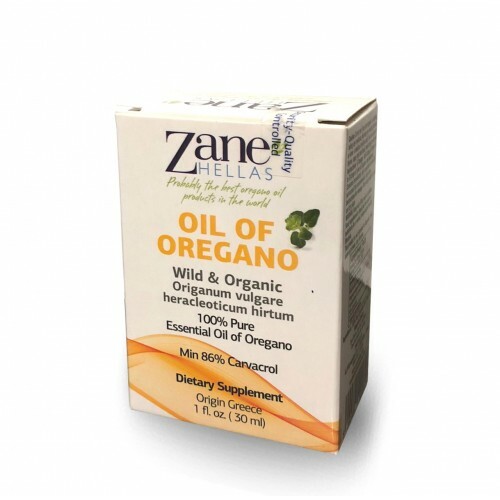 Zane Hellas offer perhaps the most potent and pure Oregano Oil available. Oregano is a perennial plant that grows in many parts of the world. 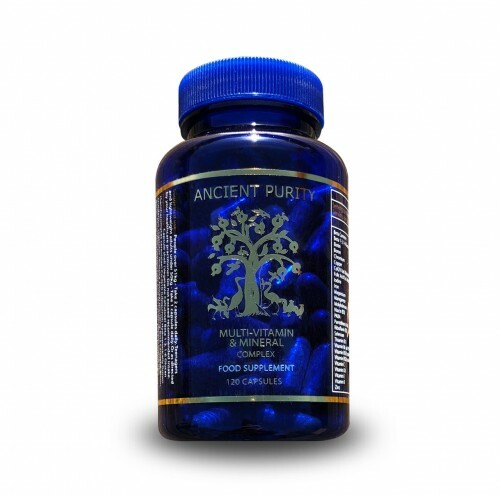 It is an aromatic and medicinal plant with healing properties known since ancient times. Taking over 1000 pounds of wild oregano to produce just 1 pound of oregano oil, it has been precious commodity for over 2,500 years in folk medicine expanding the globe. There are many published scientific medical studies on the properties and effectiveness of Oregano Oil – Carvacrol. 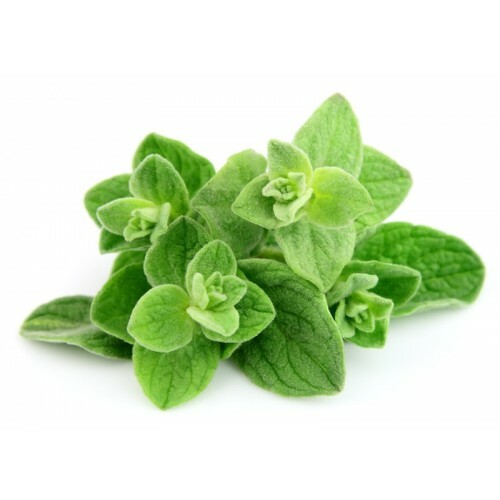 Main features of Oregano is that it has excellent anti-fungal properties. The Mediterranean is the synonym of Greece and Greece is synonymous to Mediterranean. Perhaps the best Oregano in the world grows in Greece and it is known worldwide as the Greek Oregano. The climatic conditions of Greece, the sunshine, the sea breeze, and the subsoil rich in trace are these that make the Greek Oregano the best in the world. From this oregano, wild from the Greek mountains and organic (non GMO ) we make the essential Oil of Oregano that we offer. From the best oregano in the world we make perhaps the best Oregano Oil in the world. Oreganum Vulgare Heracleoticum-Hitrum is the variety of Oregano. (There are many varieties of Oregano-only the Greek Oregano gives the highest rates of Carvacrol). Carvacrol is the main ingredient of Oregano Oil. The higher the content of Carvacrol in Oregano Oil the more effective it is. If the Oregano Oil is low in Carvacrol then it will not be as effective regardless of the dosage usable. Thymol is another ingredient found in oregano oil. It must be at very low rates in the oregano oil because thymol is toxic in high concentrations. Asthma / Candida / Bacterial Infections / Diarrhea. Colitis / Parasites / Bee Stings / Migraine headaches. Muscle Pain / Rheumatism / Back Pain. The herb is also used to treat respiratory tract disorders, gastrointestinal (GI) disorders, menstrual cramps, and urinary tract disorders. 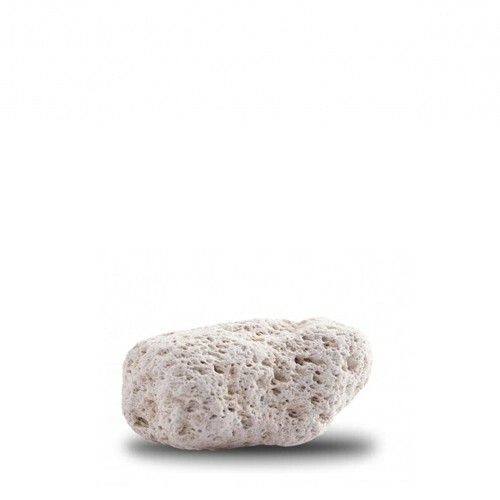 It can applied topically to help treat a number of skin conditions, such as acne and dandruff. Oregano contains: Fiber, Iron, Manganese, Vitamin E, Calcium, Omega fatty acids, Manganese, and Typtophan. Oregano is also a rich source of Vitamin K, an important vitamin which promotes bone growth, the maintenance of bone density, and the production of blood clotting proteins. Over 800 studies reference carvacrol in PubMed, the world’s #1 database for scientific evidence-based literature, which emphasizes that research is quite supportive of its healing capacity. To give you a sense of what I mean, carvacrol has been proven to reverse or reduce: Bacterial infections, Fungal infections and Parasites. 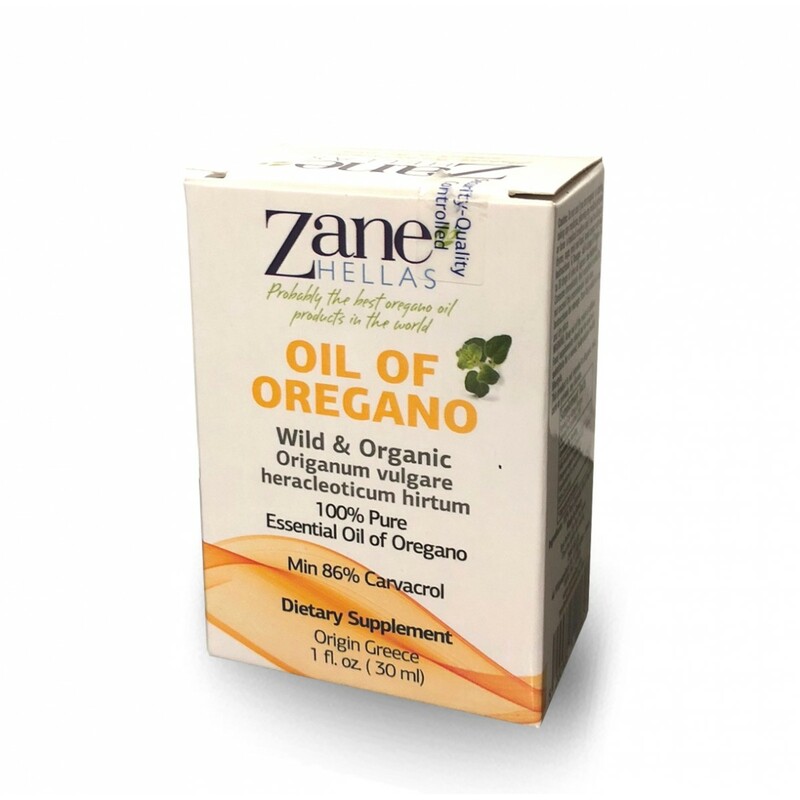 This product was made by our friends in the small town of Kilkis in northern Greece where they grow and harvest the finest quality oregano from our own fields and selected local farmers. The Mediterranean is the synonym of Greece and Greece is synonymous to Mediterranean. The climatic conditions of Greece, the sunshine, the sea breeze, and the subsoil rich in trace are all that make the Greek Oregano unique and in our opinion the best in the world. 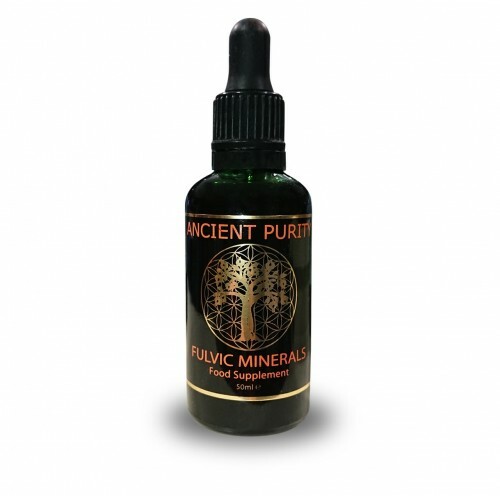 From this wild and organic (non GMO) oregano that grows on the Greek mountains they produce (through steam distillation) the essential Oil of Oregano that Ancient Purity offer. You should always dissolve this essential Oil of Oregano before use it in extra virgin olive oil or water, juice, milk. A good ratio is 1:10 (10%) to 2:10 (20%) (10% is a drop of oregano oil 9 drops of olive oil). You can use it internally or externally. Internally dilute the oregano oil in olive oil (water, milk, juice) 4 drops, twice a day. If you use externally should not be forwarded to the open wounds. The FDA characterizes and recognizes the oregano oil as GRAS (generally recognized as safe) Not FDA approved for medical treatment. Consult your doctor or pharmacist. 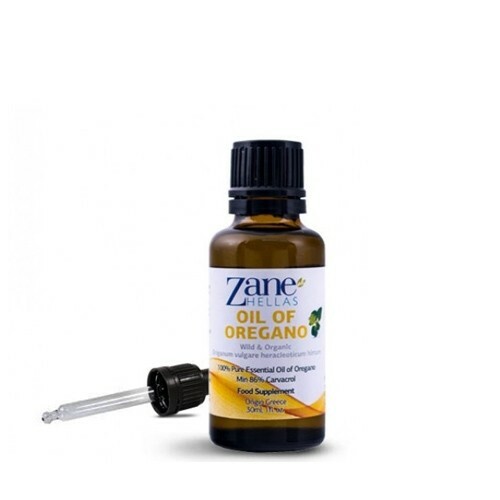 Super 100 = 100% Essential Oil of Oregano. Super 40 = 40% Oil of Oregano – 60% Organic Extra Virgin Olive Oil. Super 25 = 25% Oil of Oregano – 75% Organic Extra Virgin Olive Oil. You should always dissolve this essential Oil of Oregano before use, in a Carrier Oil. A good ratio is 1:10 (10%) to 2:10 (20%) (10% is a drop of oregano oil 9 drops of Carrier Oil. You can use it internally or externally. Internally dilute the oregano oil in carrier oil, 4 drops, twice a day. If you use externally should not be forwarded to the open wounds. For internal use: A good ratio is 10% to 20%. The best way is to dissolve it in olive oil, is very simple in a tea spoon olive oil put 4 drops of Oregano Oil and drink it and then drink a glass of water. Twice a day. Heat sensation is normal. If the mixture is too strong for you start with 2 drops Oregano Oil and gradually step 4 drops. If you do not have olive oil then put 4 drops Oregano Oil in half glass of water, milk, juice and drink it. Then drink water. Also the heat sensation is normal. For external use: A good ratio is 20% -30% (depends on the use and treatment). Put 10-15 drops Oregano Oil in a tea spoon olive oil or another carrier oil (jojoba oil etc) or cream – emulsion and use. Do not put on open wounds. Heat sensation is normal. If the mixture is too strong for you then reduce ratio. If the mixture is too weak for you increase the ratio. Storage: Keep it in a closed cabinet, dry, room temperature. Close the cap, keep out of reach of children.